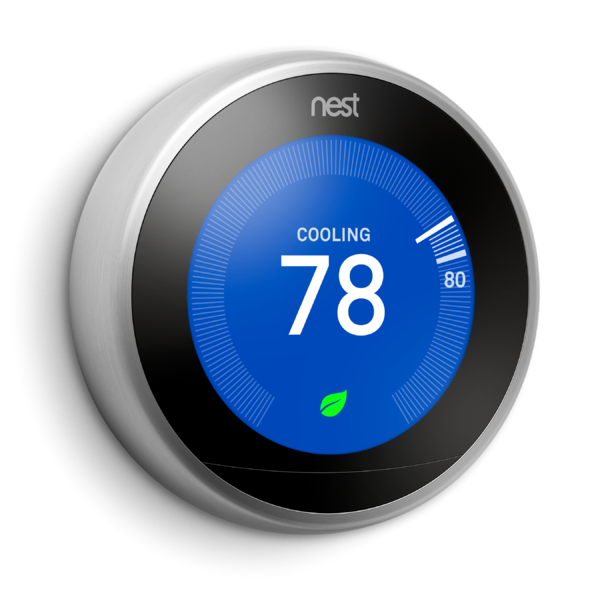 Air Conditioner Repair – Must Air USA, Inc. When you need air conditioning repair, service, replacement or tune-up in Boca Raton, Coconut Creek, Coral Springs, Deerfield Beach, Fort Lauderdale, Margate, Parkland, Plantation, Pompano Beach or Tamarac, you can count on Must Air USA to fix all of your HVAC needs. At Must Air USA, all of our HVAC technicians have years of experience in the HVAC field and all are EPA certified. It is mandatory for each of our technicians to complete in-house training to ensure they are up-to-date with the latest commercial and residential air conditioning equipment. With specialized competencies, Must Air USA will help you to save time, money and stay cool all year round! 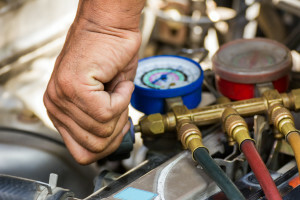 Since air conditioning emergencies can happen at any time, our service department is ready and fully staffed to help assist you and your family with any Air Conditioning needs 7 days a week. Whether your air conditioning unit is not cooling or it’s just making a funny noise, our technicians can fix your HVAC problems and can usually get you up and running within the same day. Each service vehicle is a complete warehouse on wheels with a large quantity of parts for all of the major industry brands. However, should the repair cost exceed the value of the equipment, it may be time to consider an air conditioner unit. With new units offering better energy efficiency and performance, Must Air USA is able to install and fully set up all the latest and greatest air conditioning units. We service and install all major brands of air conditioning to include Carrier, Trane, Rheem, Lennox, Payne, York, Amana, and many others. 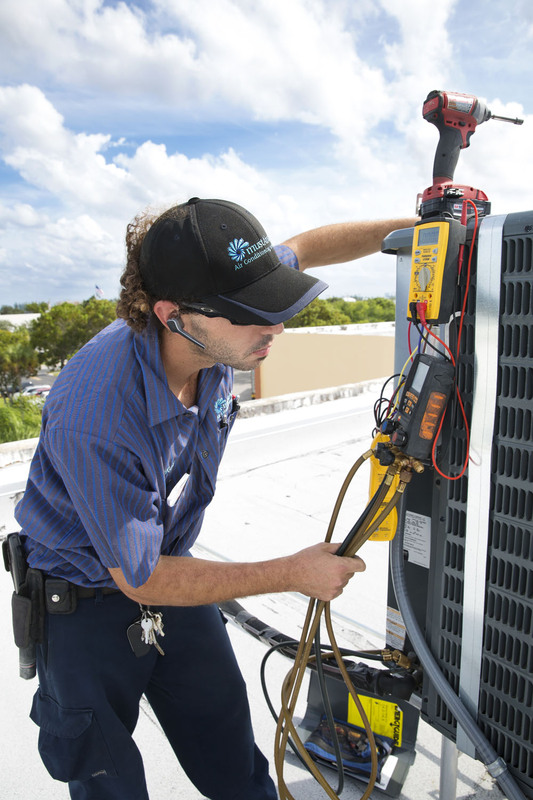 If you live in Boca Raton, Coconut Creek, Coral Springs, Deerfield Beach, Fort Lauderdale, Margate, Parkland, Plantation, Pompano Beach or Tamarac, you can count on Must Air USA, Air Conditioning service for fast and professional service. When you need an air conditioning repair, or AC installation, we are here to serve.